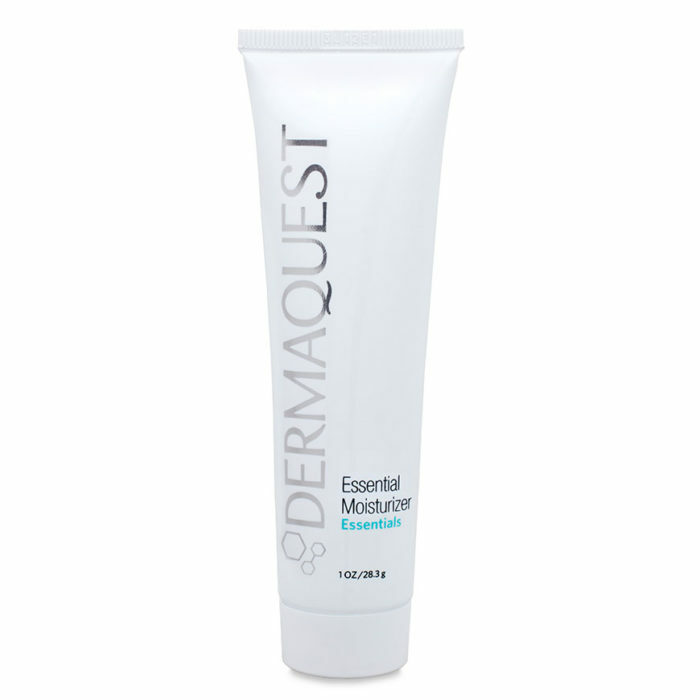 DermaQuest Essential Moisturizer keeps skin hydrated and supple while repairing damaged DNA to improve skin function and minimize fine lines. 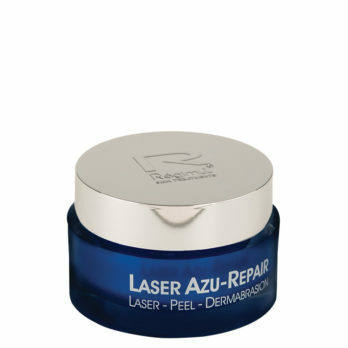 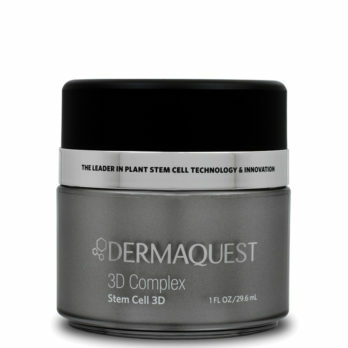 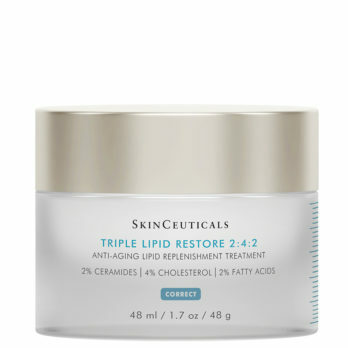 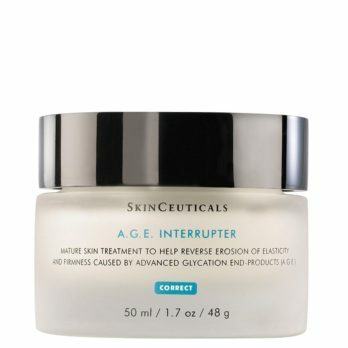 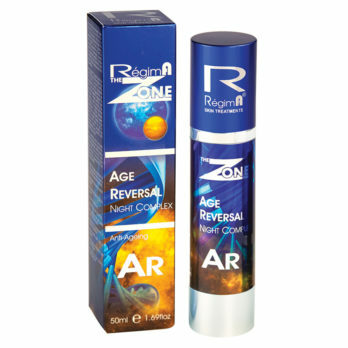 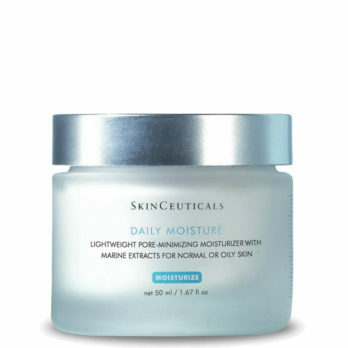 Strengthening skin’s structure and protecting against free radicals. 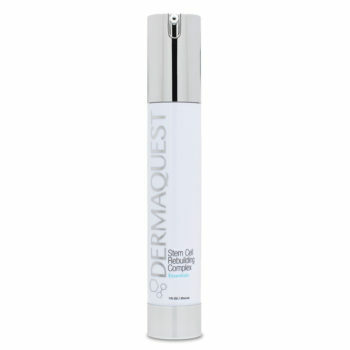 Apply using fingertips and gently massage into the skin. 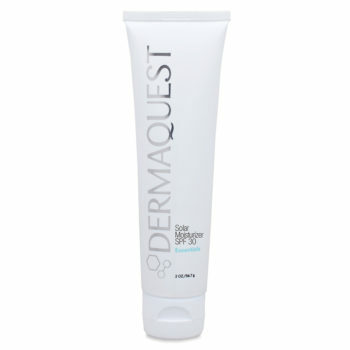 Allow moisturiser to penetrate and absorb.